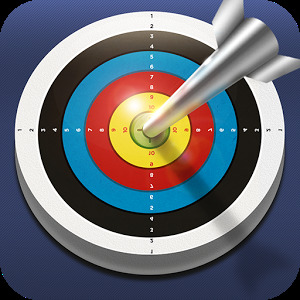 Archery Battle — pick up a modern sports bow and shoot at targets. 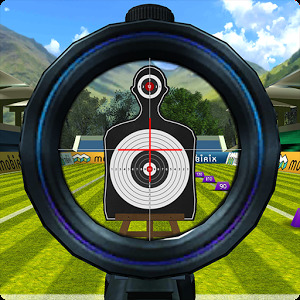 In this game you will actually check your accuracy and accuracy of shots shooting at moving and stationary targets that will be located at different distances. 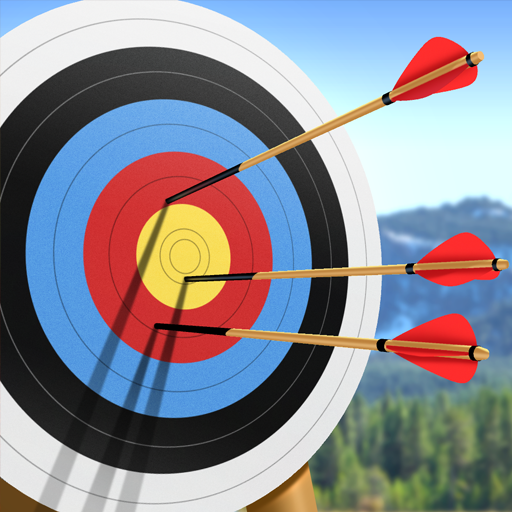 Pull the bow string, point the sight and make a shot take into account the strength and direction of the wind, and the speed of rotation of the target to get right on target. 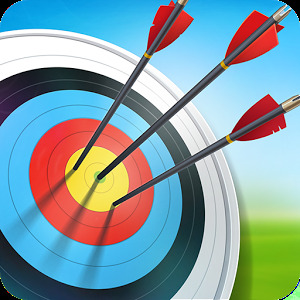 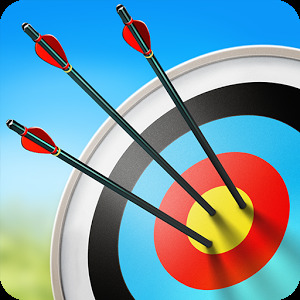 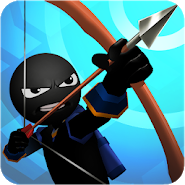 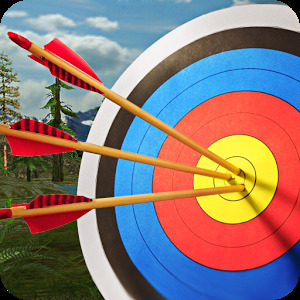 Get great rewards and discover new types of bows and arrows. 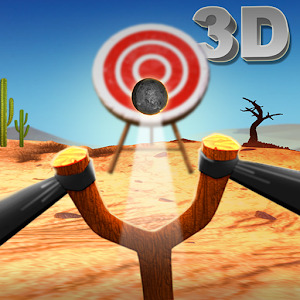 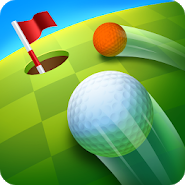 Complete more than 80 levels of the game and compete with other players for the best results.